My journey from severe mental illness to MBA. Have you ever had a life exprince that changed the way you view reality? In the spring of 2017, I received an MBA. 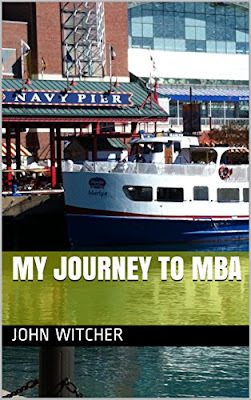 The journey to my MBA was not a smooth and easy transition. My thoughts were very cloudy and reality weaved in and out. It was a painful for my family to see this strange metamorphosis. As a child, I joked about going to graduate school. I always been fascinated with paleontology and i always told my family that i would major in it. As i got older these goals moved out of reach. I really think that i had schizophrenia symptoms in my early teenage years, but i was not diagnosed until much later in life.